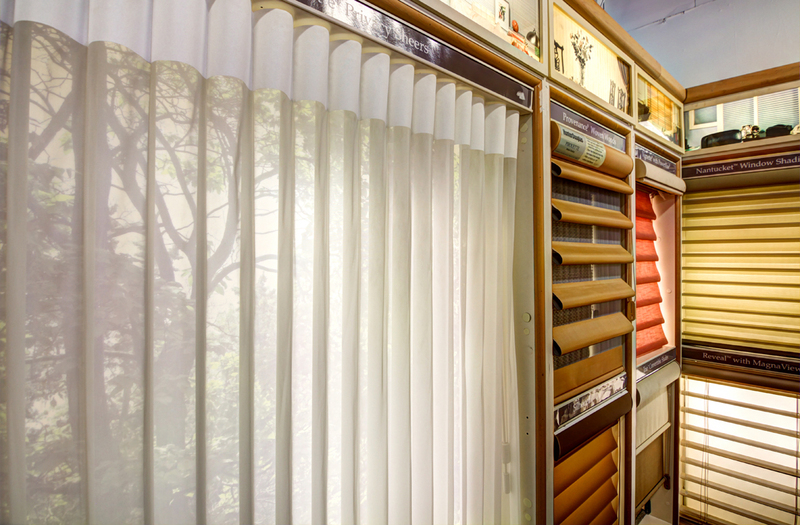 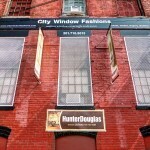 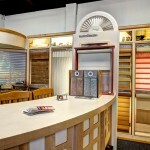 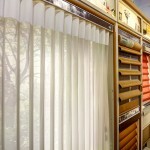 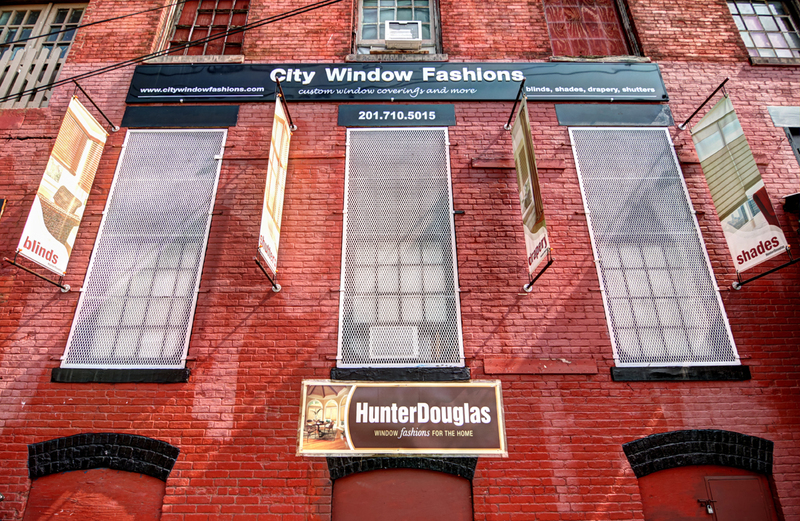 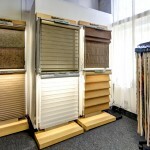 City Window Fashions is a Certified Hunter Douglas dealer located in Hoboken, New Jersey. 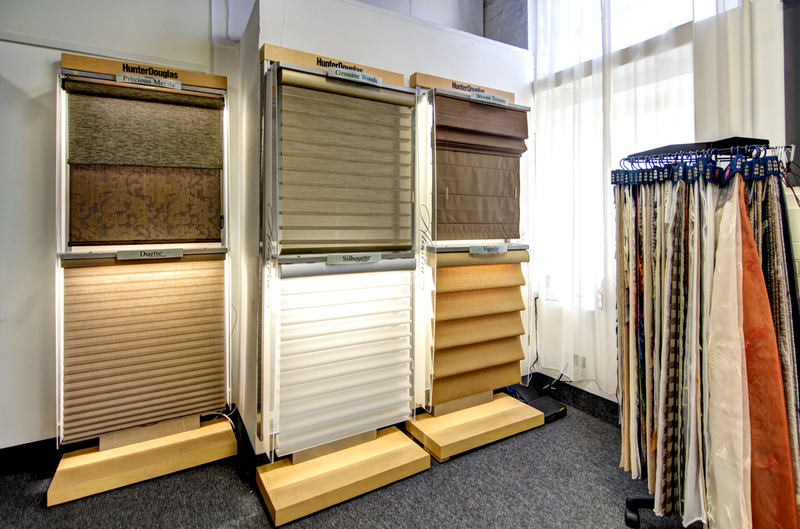 They provide a large selection of window coverings and have a friendly staff to help customers decide on the right products for their homes. 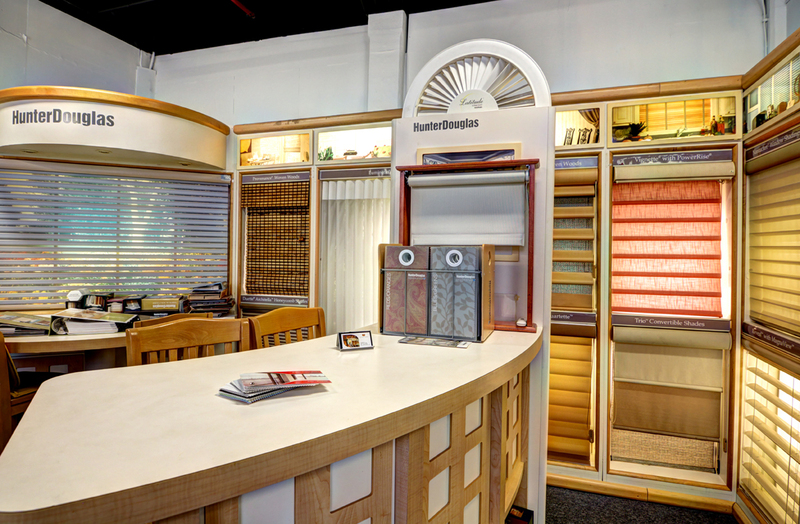 Take a look around City Window Fashions with the Google Virtual Tour above, and check out their Google Plus Page and website below.